International speaker A/Prof. Rondell P. Graham is a GI/Liver and Molecular Pathologist at the Mayo Clinic in Rochester, Minnesota. His academic focus is on molecular characterization of hepatobiliary and gastrointestinal tumours. Specifically, he was the first author on several papers characterizing novel molecular observations in fibrolamellar carcinoma including the description of syndromic cases of this entity. To date, he has authored 75 publications and is currently working on reappraisal of biliary neoplasms. 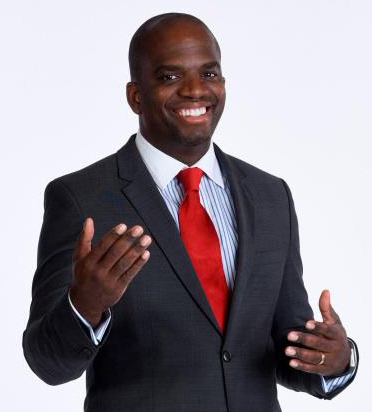 Rondell holds an MBBS honours degree from the University of the West Indies in Jamaica and is Associate Professor of Pathology at the Mayo Clinic College of Medicine and the Head of the GI/Liver pathology section at the Mayo Clinic. A/Prof Graham will be speaking at the Liver, Liver Transplant and Gastrointestinal companion clubs. 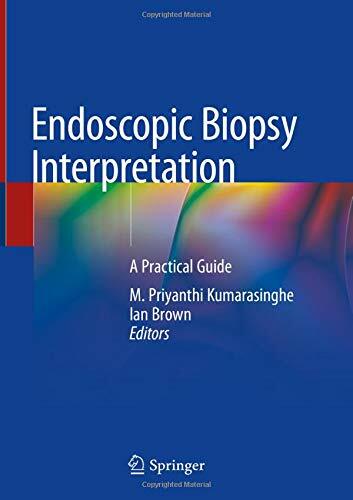 Pathology trainees and diagnosticians alike will find practical up-to-date information in this concise new book edited by Dr Ian Brown and Clin/Prof Priyanthi Kumarasinghe with contributions from AGPS members. Devised along a tissue reaction pattern approach with endoscopic correlation, readers will find this new book a refreshing addition to their personal and institutional libraries. Find the hardcover book on Amazon Australia. A limited free preview and e-book purchase option is available on the Springer publisher website.